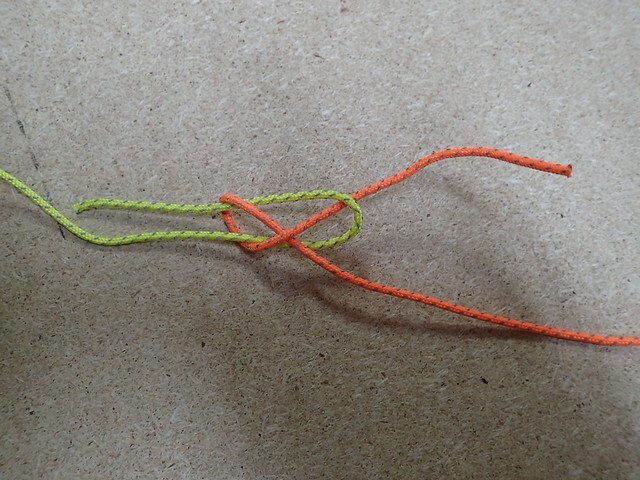 While you can pretty much get away with knowing just a couple of knots; maybe just a bowline, figure of 8, half hitch plus a trucker’s hitch will come in useful if you want to tie a canoe or other gear down tightly, I think it's always fun to learn about an alternative knot to file away in my skills toolbox. If that knot is simpler to tie than what I’m using currently then all the better. 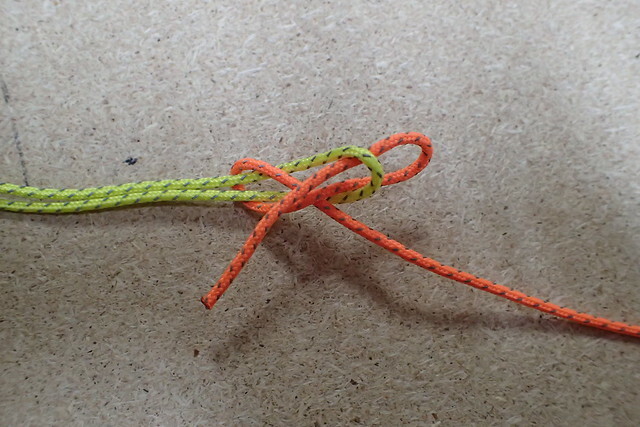 Such was the case with the Lapp knot (depending on how it’s used it’s really a hitch or a bend) that recently caused some excitement on Hammockforums.net. It turns out that a knot apparently developed to tie up your reindeer is also a great way of stringing up a tarp or tying a painter to a canoe. Compared with many knots it only needs the working end to be tucked though a bight (loop) just once to secure the knot, a real plus when your hands are cold or while wearing gloves. This also means that, unlike a sheet bend, there is no need to pull the rope all the way through the loop should you wish to shorten the rope when tying into a fixed loop. Tuck a loop rather than an end and it becomes a very useful quick release knot that works with modern slippery floating ropes. When tied in its quick release (slipped) form it is also an exploding knot. Pull on the rope end and everything separates cleanly, no chance of anything snagging. One warning. 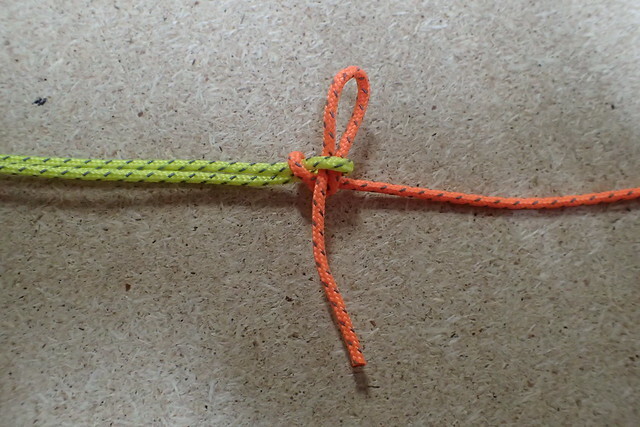 If you are using the Lapp knot to join two ropes together (a bend) it must be tied with both loose ends on the same side, if not it can pull through under load. If you are using the Lk as a hitch, maybe tying a rope to the bow or stern loop on a canoe, this is not a problem, the Lapp knot makes for a very secure attachment.